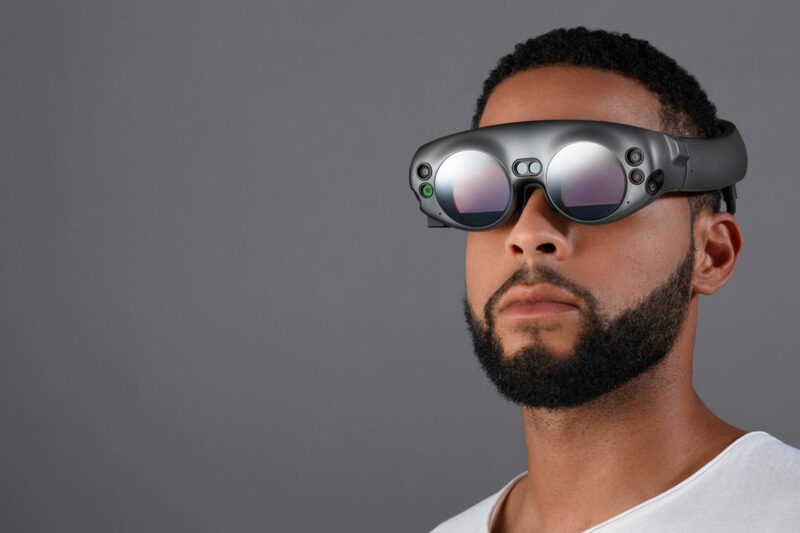 The Florida-based mixed-reality startup Magic Leap is finally rolling out its first product after 7 years and $1.9 billion in funding. 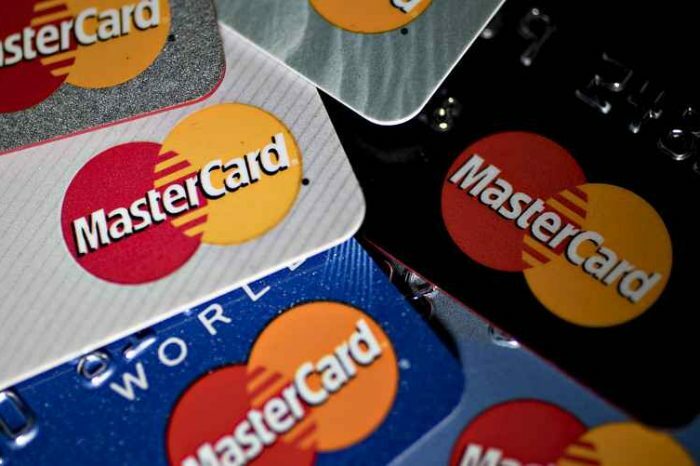 To date, the startup has raised almost $2 billion. 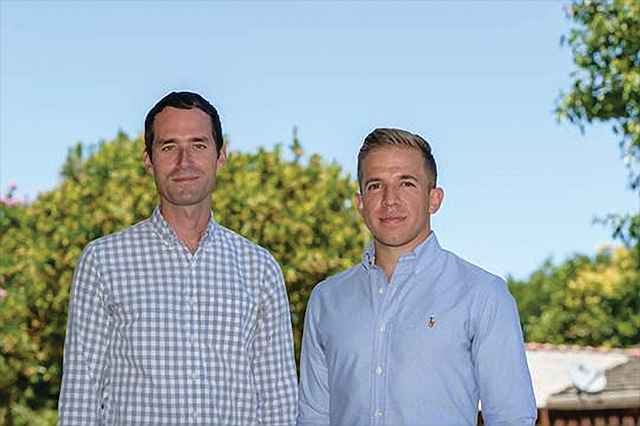 The startup was founded in 2011 by Brian Schowengerdt, Randall Hand, Rony Abovitz and Sam Miller. In the last two years alone, Magic Leap acquired three other companies: Fuzzycube Software, Dacuda and NorthBit. 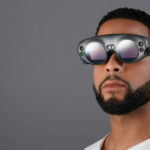 Unlike its competitors like Facebook’s Oculus Rift or Samsung’s Gear VR, Magic Leap will use a proprietary wearable technology that enables users to interact with digital devices in a completely visually cinematic way. 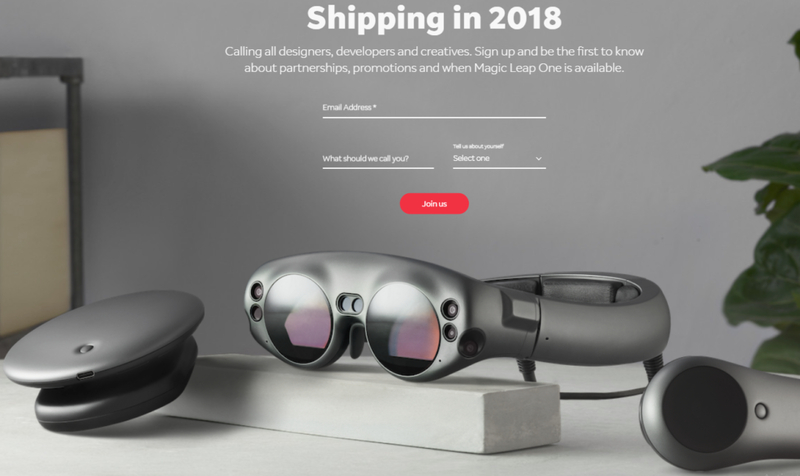 Magic Leap’s platform Features include: Digital Lightfield, Visual Perception, Persistent Objects, Soundfield Audio, High Powered Chipset, Next Generation Interface. The company also has a plan to to open access to our SDK along with all of the tools, documentation, learning resources to creators. The company is scheduled to release the ‘Creator Portal’ in early 2018. Magic Leap has been working on building a head-mounted virtual retinal display which superimposes 3D computer-generated imagery over real world objects, by projecting a digital light field into the user’s eye. 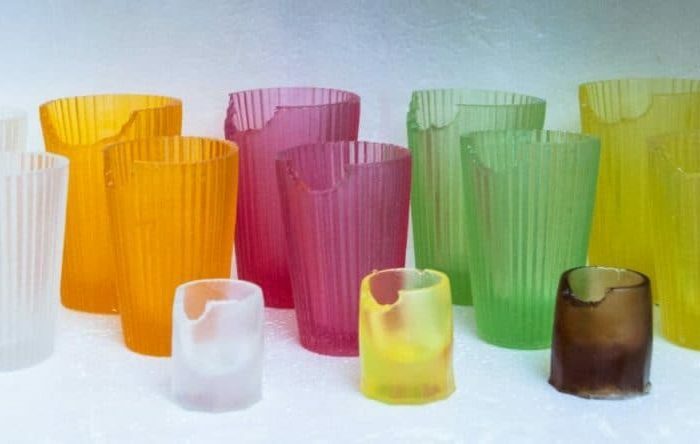 Its technology is potentially suited to applications in augmented reality and computer vision. According to Crunchbase, the company is backed by big names like Qualcomm Ventures, Alibaba, Morgan Stanley, T. Rowe Price, Google, Fidelity, Kleiner Perkins and Andreessen Horowitz. Magic Leap is currently valued at nearly $5 billion by CB Insights.